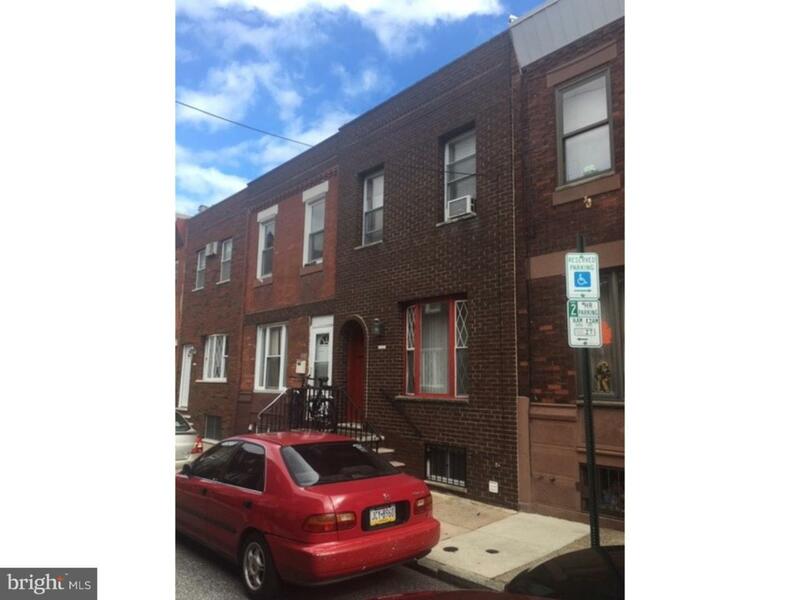 Very well maintained home in South Philadelphia East Passyunk section of the city. This quiet block hold a 2 story row home. This property comes with a large recently renovated bathroom, open floor plan on the first floor and full sized unfinished basement. Close to public transportation and very walkable to local business, shops and stores. Just off Broad Street.